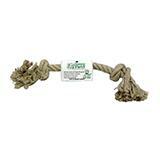 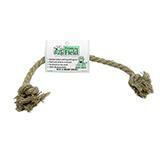 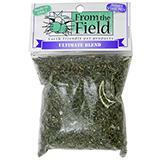 From the Field Premium Catnip Leaf and Flower Mix 0.2-oz. 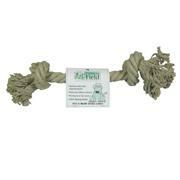 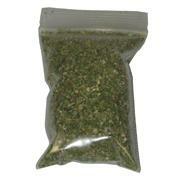 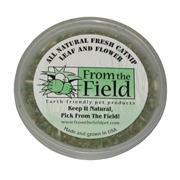 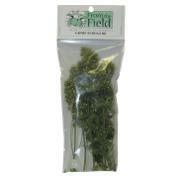 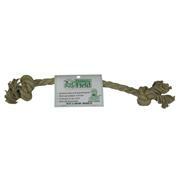 From the Field Premium Catnip Leaf and Flower Mix 1oz. 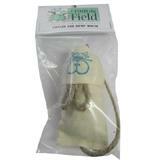 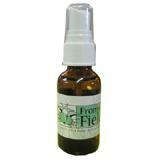 From the Field Catnip Oil Spray Rejuvenator 1-oz. 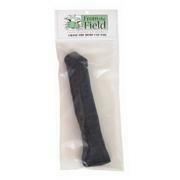 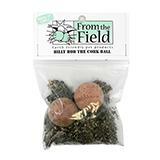 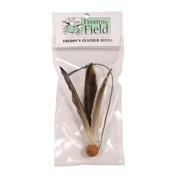 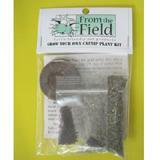 From the Field Catnip Buds for Cats 0.4-oz.